But Why Does it Have to be Monday Again? Is it just us or do these weekends seem to be slipping by faster and faster? 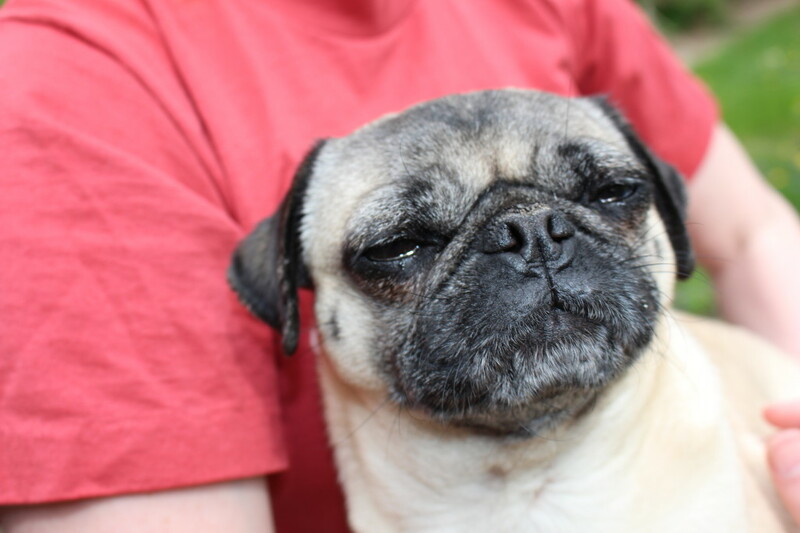 We’re pretty sure this pug shares our lack of enthusiasm for Monday mornings. It must be contagious! So Excited It’s Mother’s Day! 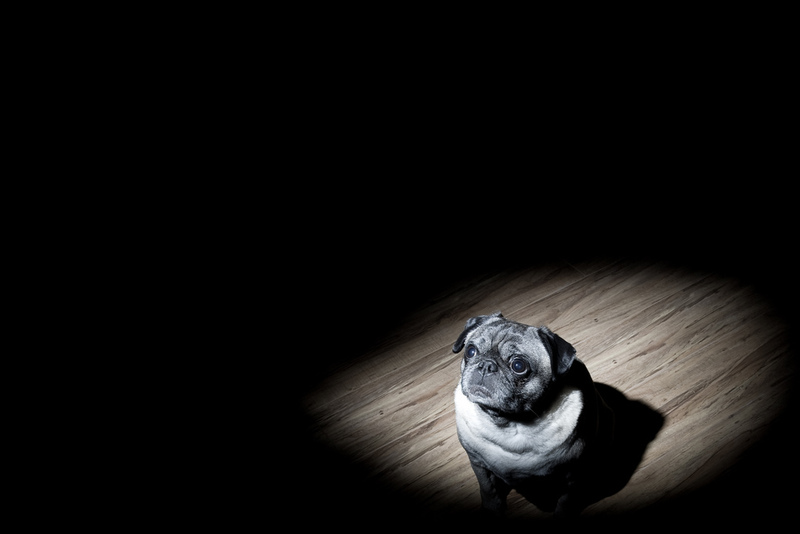 We love celebrating, and we are delighted to spend today celebrating all the great moms, pugs, and pug moms out there! Happy Mother’s Day everyone! Nickie is pensively (or perhaps sleepily?) contemplating the weekend. We’re ready for some time to relax and recharge, and it looks like she is too. 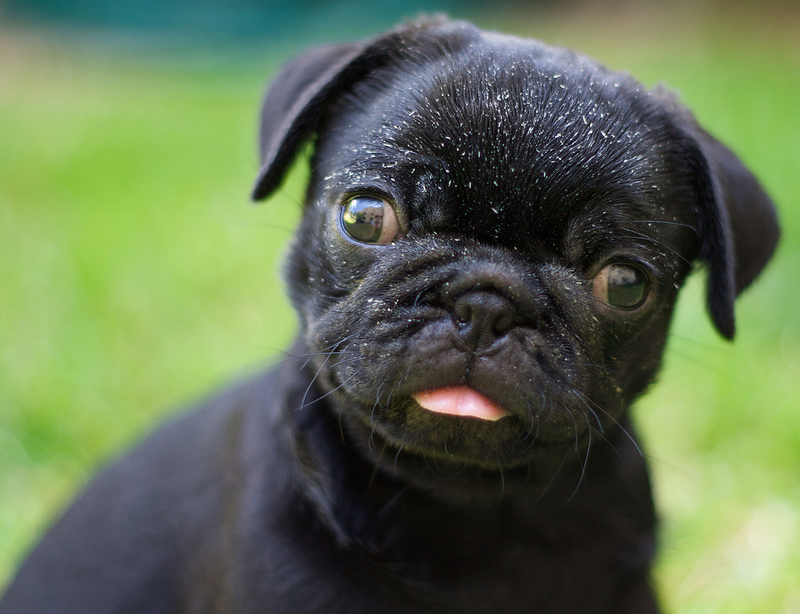 Pugs are delightful little dogs, and we love to highlight how awesome they are! 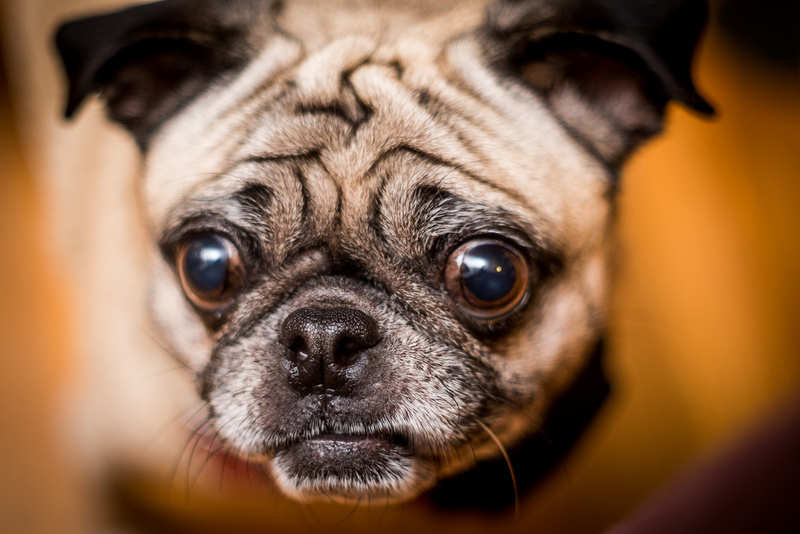 These little dogs are bursting with personality and make wonderful companions. 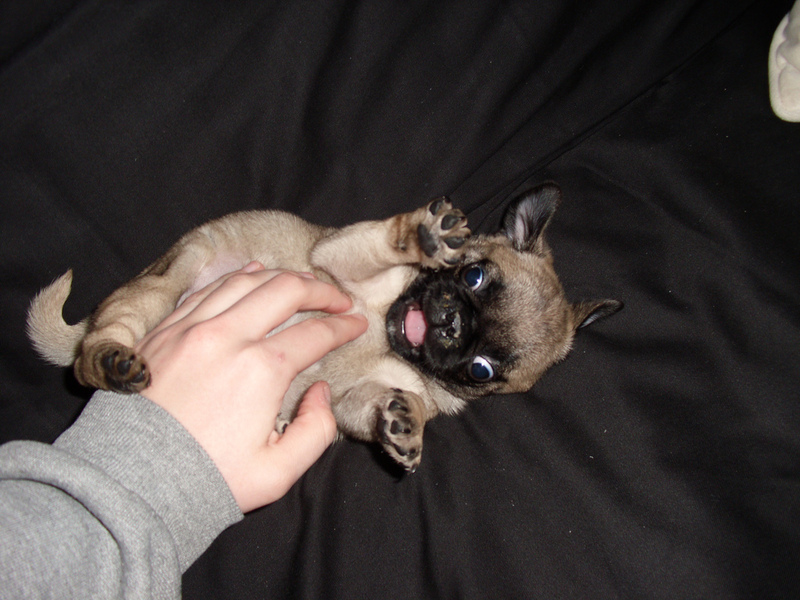 They are sweet, gentle, fun-loving, and of course adorable! We’ve always wondered how our little Nickie would fare on an agility course. She’s pretty athletic, but doesn’t always follow directions well. 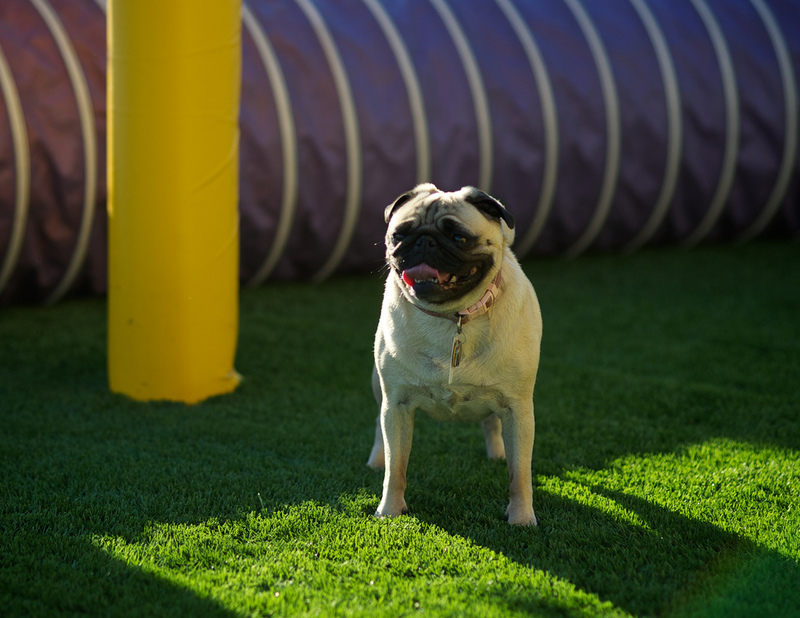 Here are some pugs though that are rocking the agility course. 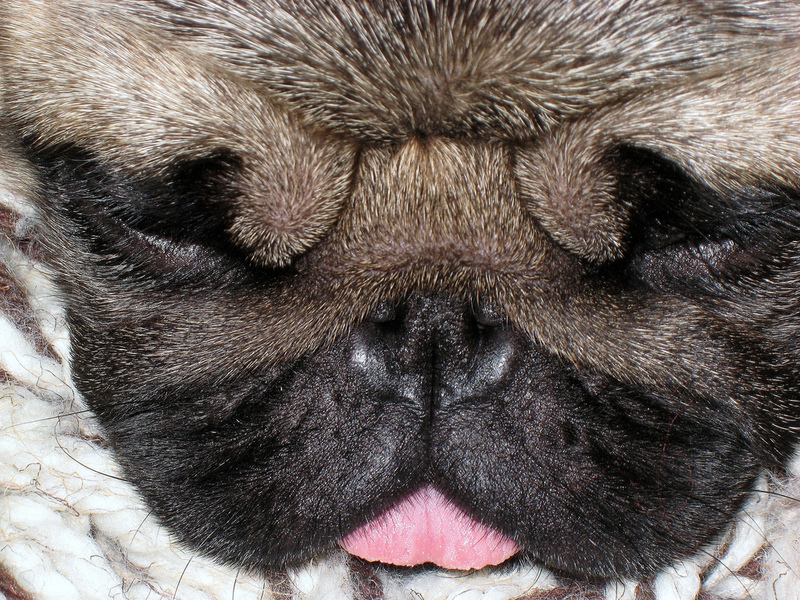 We know our favorite sight to see in the morning is our pug’s beautiful and charming face. 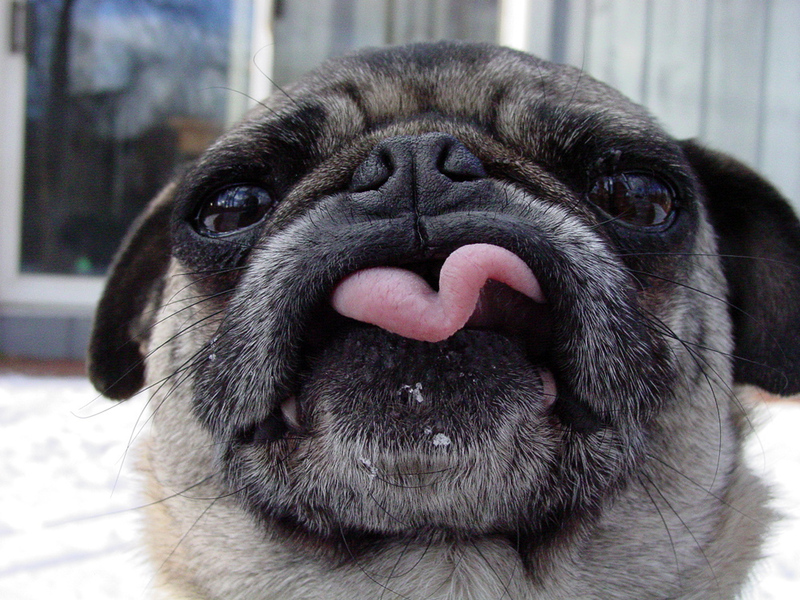 Violet the pug is quite the charmer too with her cute little pug tongue. Good morning everyone! We hope that everyone has a wonderful Cinco de Mayo! This holiday commemorates victory in the Battle of Puebla in 1862 and celebrates freedom and democracy. 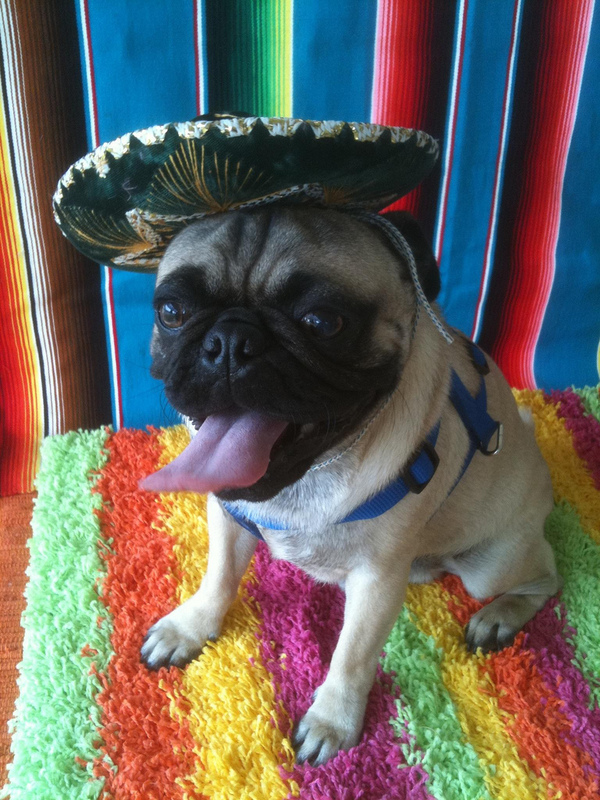 Of course, every day should also celebrate pugs, so here is our favorite Cinco de Mayo pug! Time to Get Outside and Enjoy the Day! 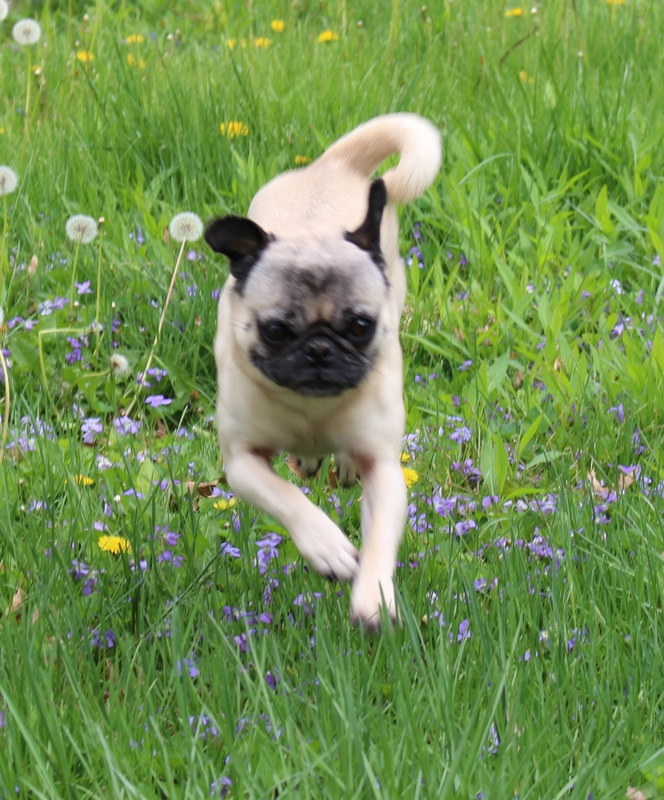 It is a beautiful Sunday morning here, and we’re going to take this opportunity to get out for some more fresh air and sunshine just like this darling pug! Brace yourself, great outdoors, we’re on our way! Nickie loves to go on grand adventures, exploring the far reaches of our yard to uncover the most interesting sights, sounds, and scents. Here she is enjoying the jungle that was our yard before the first mowing this spring. Some of those dandelions might even be taller than she is!